It’s as simple as connecting with people in your community who are commuting to work/school at the same time and to a nearby destination and sharing the ride instead of driving alone. 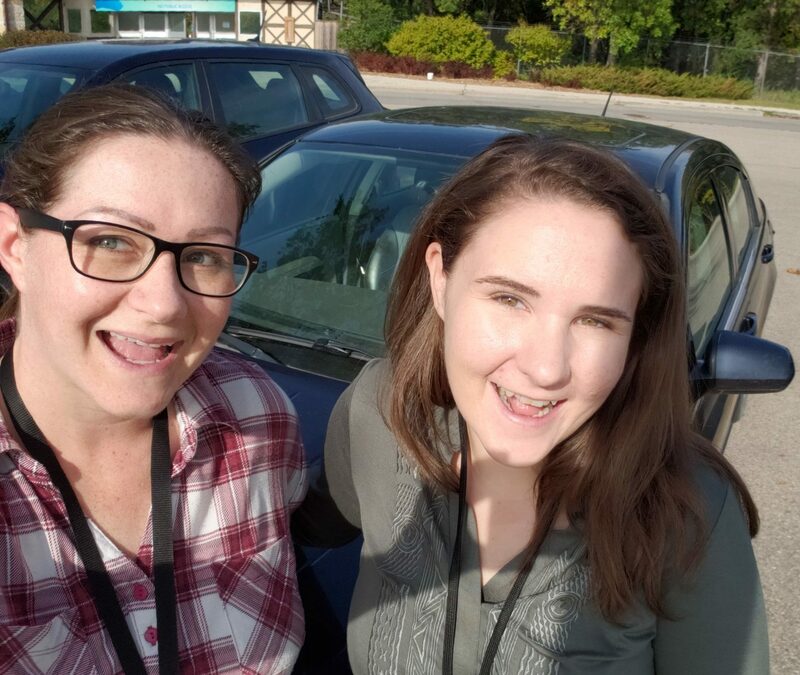 In addition to saving money and reducing vehicle wear-and-tear, carpooling also reduces stress, is more environmentally friendly, and often saves time. Carpooling also helps to reduce the demands of parking, making more space for a vibrant urban environment with fewer parking lots. NOTE: carpooling/ ridesharing is different from ridehailing (Uber, Lyft, etc.). Learn more here. The burning question: How do I organize a carpool? All you have to do to get started is register and create a user profile with GoManitoba to see all of your carpool and green commuting options. 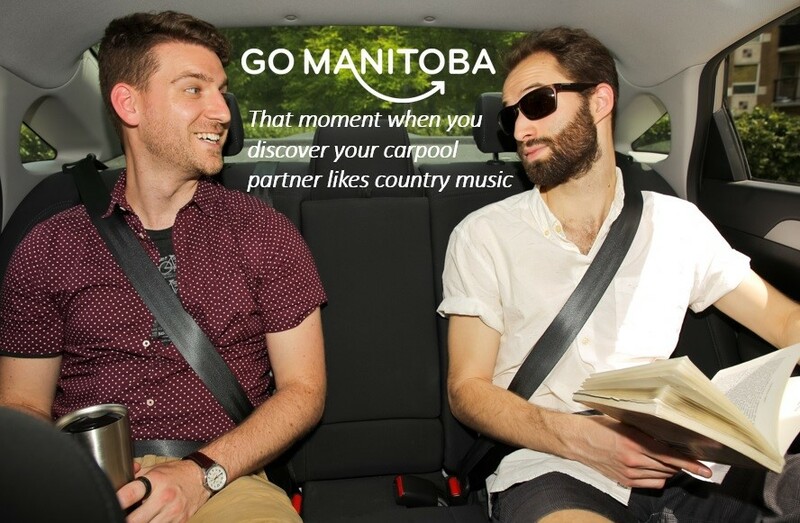 GoManitoba will connect you with people looking to carpool in your neighborhood and are travelling to a nearby location and on a similar time frame as you. See our user guide on how to get started. If this is a new carpool, suggest a getting-to-know-you meetup at a public place, like a coffee shop. Full Hints and Tips to Keep It Safe And Fun here! Lucy and her coworker in all of their carpool glory!